CARSTAR has finished nearly 70 percent of its national “rebranding” initiative, President Dan Young said Thursday. The rollout of vastly remodeled shops over the past year delivers consistency to customers, according to Young — particularly those shared with insurance companies looking to recommend collision repairers. “It’s a top priority of ours,” Young said of the rebranding. About 150 locations have been remodeled so far to deliver the consistency sought by insurers in “how we look, how we feel and how we treat you,” he said. 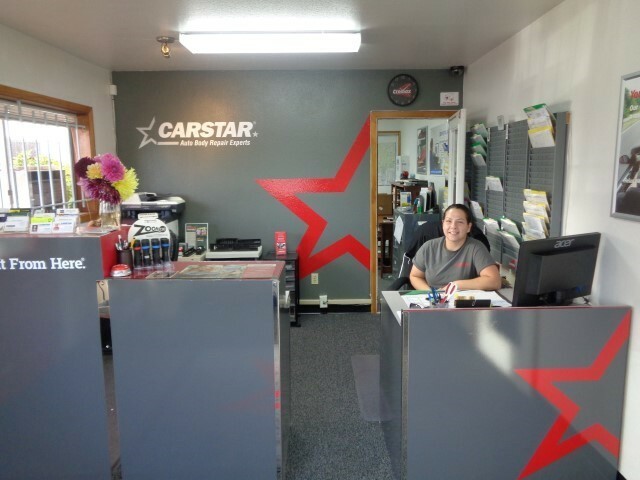 The move has been expensive and disruptive — but worth it, one CARSTAR franchisee said. Initially, the technicians at the Vancouver, Wash.-based location also hated the monthlong remodel. “But, they sure liked it when the changes were done,” Jacobus said in a statement. 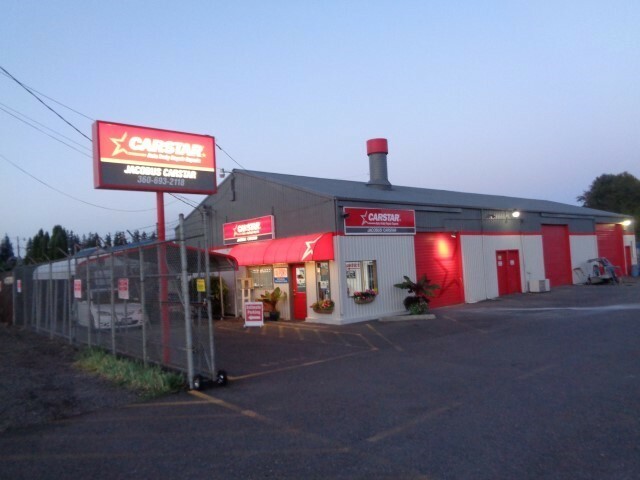 For non-CARSTAR shops, the move could make the chain a tougher competitor. Jacobus said customers have given the new look rave reviews — and rivals took an interest, too. The rebranding matters not just to attract insurer DRPs, but to keep them, according to Young. He noted the importance of net promoter score, customers staying informed and on-time delivery to insurers. “There’s so much transparency out there, there’s nowhere to hide,” he said. CARSTAR’s growth plan calls for 80 percent of new revenue to come from acquisitions, while 20 percent should be organic, delivered by local shops capturing greater market share. “We need to fuel these stores’ growth,” Costa said. Besides courting insurers, the chain also intends to ramp up its marketing efforts to consumers, according to Jose Costa, who oversees both CARSTARS, Maaco and Drive N Style in his role of Driven Brands’ Paint & Collision Group president. “The branding is huge,” Young said. Driven Brands companies Meineke and Maaco have a $60 million combined ad budget, Costa noted Thursday at a media breakfast, hinting at the potential for Driven Brands to spend big on CARSTAR ads too. 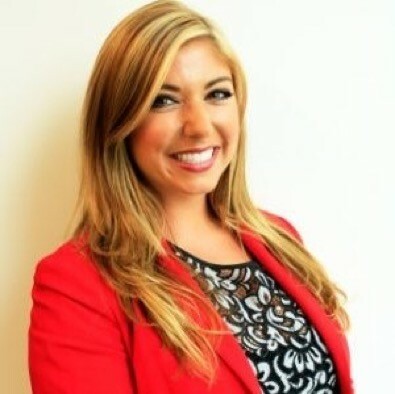 On Monday, the company also announced Meineke senior marketing manager Hannah Ross would become CARSTAR’s director of marketing. Her team “will be committed to working with franchisees to monitor national promotions performance, develop possible center level or DMA local marketing initiatives, partner on creative support and provide the tools and training stores need to grow their businesses,” CARSTAR wrote in a news release Monday. In addition to these moves, CARSTAR might shift some fleet business to stores needing additional volume as well, Young said. Shops in the past had snubbed the work because of the 15 percent discounts given fleet customers. “At the end of the day, stores need to get to break-even as early in the month as possible,” Young said.